Dr. Walsh obtained his M.D., from the University of Calgary and then completed his residencies in internal medicine and nephrology and MSc (Epidemiology) also at the University of Calgary. He went on to complete a research fellowship in lupus and vasculitis at the University of Cambridge and Addenbrooke’s Hospital. Following this, he completed a Randomized Controlled Trial fellowship and PhD in Health Research Methods at McMaster University under the mentorship of Dr. P.J. Devereaux. Dr. Walsh is an Associate Professor of Medicine (Division of Nephrology) with a joint appointment to Clinical Epidemiology and Biostatistics. He holds a Canadian Institutes of Health Research New Investigator Award. He is the co-chair of the McMaster Nephrology Clinical Research Group, the vice-chair of the Canadian Nephrology Trials Network www.cntn.ca and a member of the European Vasculitis Study Group www.vasculitis.org and the Vasculitis Clinics Research Consortium https://www.rarediseasesnetwork.org/cms/vcrc/. 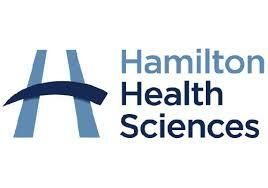 He is also an Investigator in the Population Health Research Institute www.phri.ca. The focus of Dr. Walsh’s research is the optimal care of patients with either ANCA associated vasculitis or with end-stage renal disease. He is involved in several national and international randomized controlled trial and observational studies. He has published over 90 peer reviewed papers and has obtained peer-reviewed funding from many national research agencies including the Canadian Institutes of Health Research (Canada), the National Institute of Health Research (UK), the National Health and Medical Research Council (Australia) and the Food and Drug Administration’s Office of Orphan Products Department (USA). In addition to his clinical research, Dr. Walsh is interested in methodological work to understand the fragility of randomized controlled trial results. 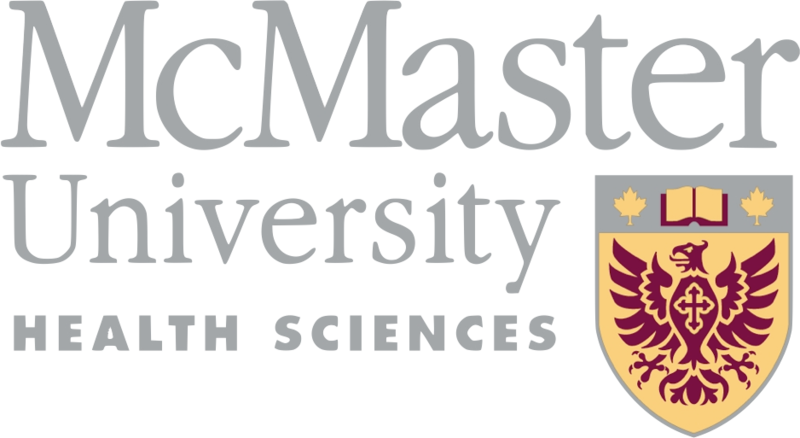 Dr. Walsh supervises graduate students in the Health Research Methodology program at McMaster University as well as medical residents’ projects. He also directs the Introduction to Research Methods for Randomized Controlled Trials (HRM 730) and teaches in the Systematic Review Methods course HRM 743. Click here to find Dr Walsh's Faculty listing.